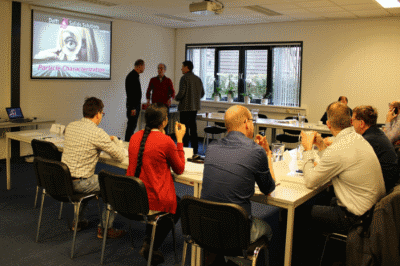 Every year we organize one or more open (two or three day) expert courses at our premises in Wateringen. These courses are typically at BSc to MSc level, but are also suitable for technicians, research assistants and technicians who have some working experience in the respective area. 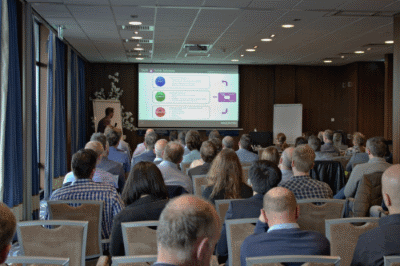 Besides our expert courses we also organize several one-day seminars (two to three times a year) on topics devoted to powder characterization and solids processing. Through the years we have (co-)written articles, white papers and newsletters. They have been bundled and made available through our knowledge center. Furthermore we transfer our knowledge by organization of- and participation in exhibitions and conferences. When you are looking for an unconventional facility for organizing your courses and company training, you can book our training facility at our premises in Wateringen.